The Okanagan Valley is bustling with the energy of visitors, locals enjoying days off, and the sheer joy of summer. 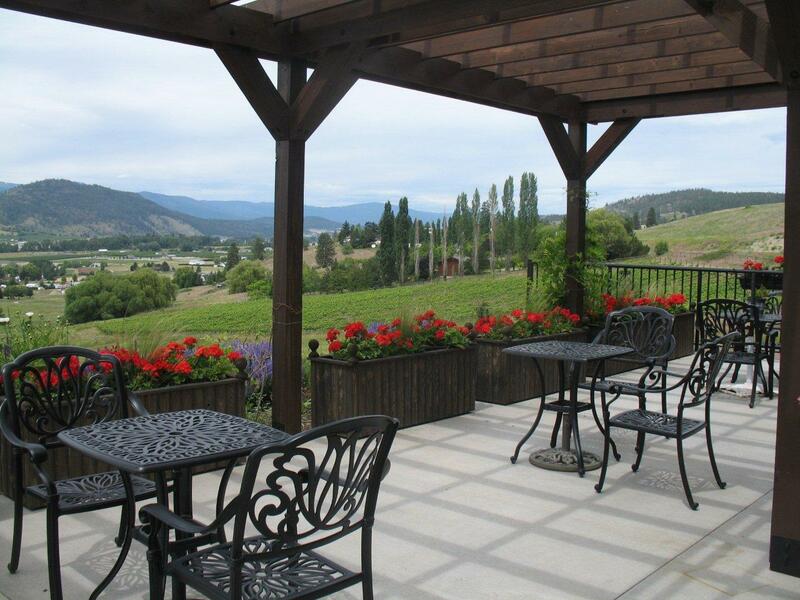 Outdoor activities, tours, beach days and of course, wine tours are just a few of the myriad of activities for which the Okanagan Valley is known. Wineries throughout the region have hired on more staff, are closely monitoring growth and development of grape crops and are proudly sampling their new releases of the season to wine newbies and veterans alike. 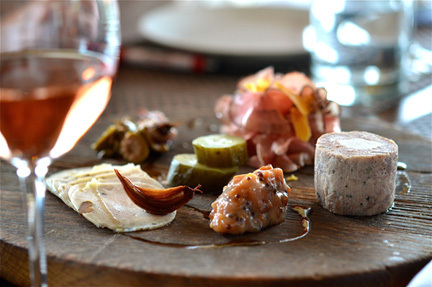 Along with wine tasting tours, some wineries in the area are connected with full-service restaurants known for their award-winning cuisine, master chefs and perfect pairings with the fruits of the vine. While some visitors find traditional wining and dining to be an essential part of the wine tour experience, others are looking for a quick-stop type of alternative that would still satisfy their palates. The answer? Modernized picnic service. Picnics are not a new concept by any stretch of the imagination, however, offering guests the option to dine picnic-style at a winery while enjoying wine by the bottle or the glass, is a relatively new trend to hit the Okanagan region. Gone are the days of baskets, fields and needing a checkered blanket to enjoy a proper picnic, but rather, classy patios, bistro sets, award-winning wines and local cuisine are paving the way. Lighter fares of smoked meats, cheeses, seasonal fruits, and a selection of artisan breads have made their way into wine shops, and wineries are moving to expand their patio or picnic areas to accommodate this shift in wining and dining. From a foodie's perspective, this shift makes sense with the recent trend of charcuterie boards bursting onto the scene in the last few years, which naturally transitions and lends itself to picnic-style dining. The passion for terroir and how it directly impacts the flavors and body of regional wines is closely tied to the meats, cheeses and other vegetation used to create a well-balanced charcuterie (cured meat) plate. Just as the terroir influences the unique characteristics of the wines produced, so it influences the unique characteristics of all other regional foods, thereby creating the perfect regional pairing. And with winery guests seeking lighter fare, quicker service, and perhaps a more rustic, terroir-inspired approach to dining, the modernized picnic option offers the perfect alternative. Fine-dining options are still available at some wineries, and there is definitely a time and place for any sort of sit-down style meal, but, when it comes to the latest trends in winery dining, the picnic is definitely on the rise. This summer when you plan to visit the Okanagan Valley's finest wineries, be sure to indulge in a picnic experience pairing some of the Okanagan's finest vintages with local samplings. Sample some of the winery's offerings or pack your own assortment of local delicacies to create a delicious picnic experience. This is one trend you can truly sink your teeth into! Please teach the rest of these internet hoanlgois how to write and research! I’ve been absent for some time, but now I remember why I used to love this blog. Thank you, I will try and check back more frqetenuly. How frequently you update your website? Policy changes? Why not make it a policy to COMMUNICATE with the user BEFORE pulling the plug?Youtube should be ashamed for pulling Tory Maggo's and Mark Bunkers account without any mepc.geaDisressest for you. Jag fÃ¶rstÃ¥r dock inte riktigt nyheten. Jag har anvÃ¤nt Ã¶lschampo till och frÃ¥n under Ã¥tta Ã¥r, och alltid Lushs Cynthia Sylvia Stout (dÃ¤r Ã¶l dessutom Ã¤r huvriingueddensen) Inget ont om Redken, men hur sen pÃ¥ bollen fÃ¥r man vara?